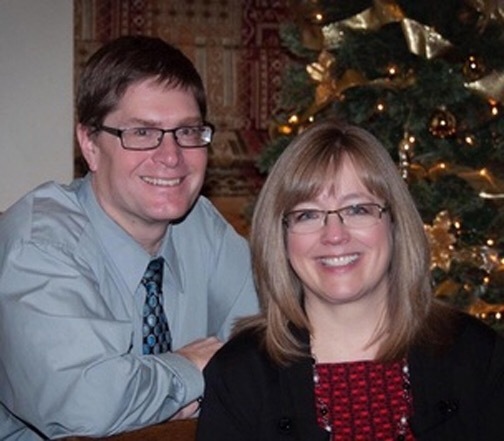 CHARLES CITY — St. John Evangelical Church has a new pastor. The Rev. Russ Leeper will begin in mid-August. According to the church’s website, Leeper has served congregations in Nebraska and Wisconsin. Before being called to Spooner, Wis., he was the pastor of Burke Lutheran Church in Madison, Wis., for nearly 10 years. His wife, Susan, is a middle school math teacher. They’re both originally from Iowa and love canoeing and hiking in the north woods. This entry was posted in Charles City and tagged Charles City, Russ Leeper, St. John Evangelical. Bookmark the permalink.